What boys can you help? Is Ashcreek right for my son? What will his room be like? How long will he be enrolled? 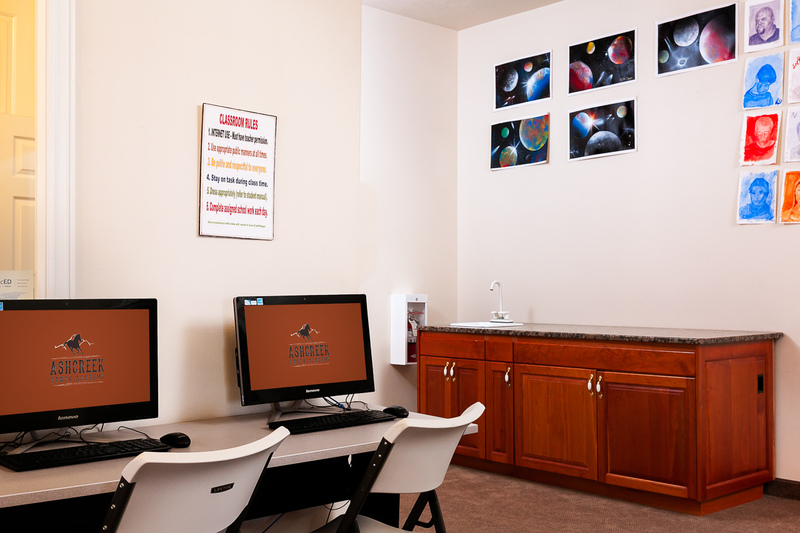 Students Catch Up, Exceed Abilities, and Prepare for Home..
We are fully accredited by AdvancED National Accreditation. 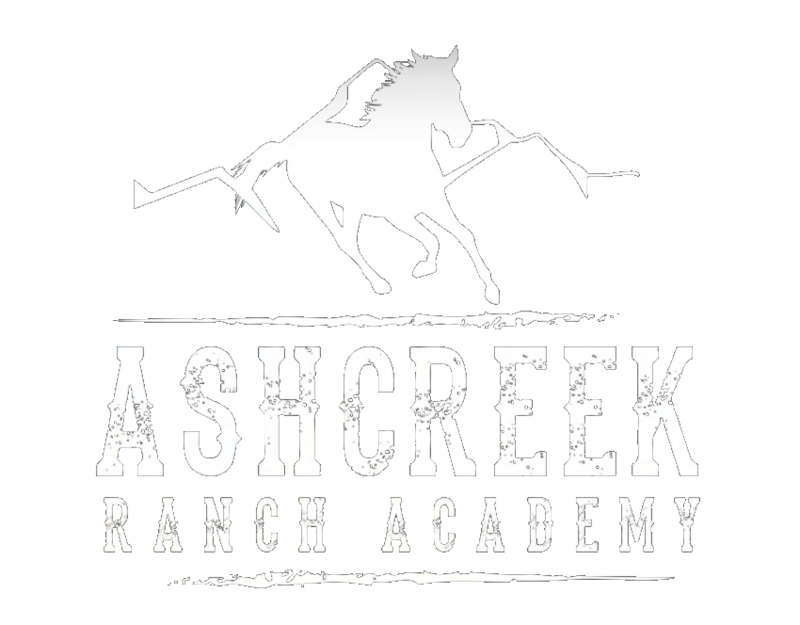 The students of Ashcreek Ranch academy are presented with a college prep academic experience which prepares them to succeed when they return home. 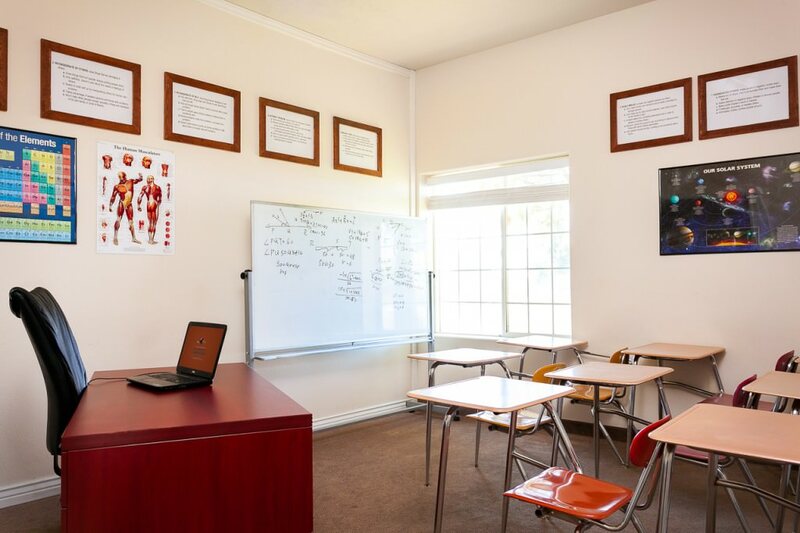 Small classroom sizes and an individual customized approach to maximize each student’s ability to learn. 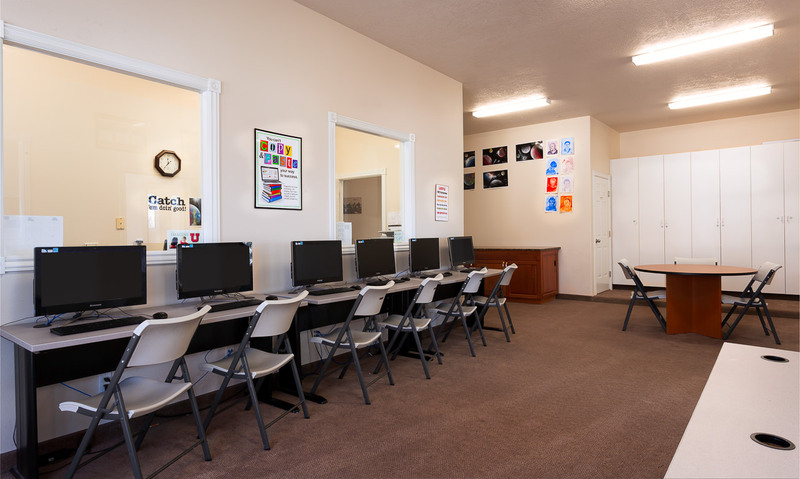 Classroom learning environment is designed to maximize learning especially for students with ADD/ADHD. 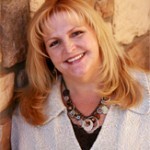 Boyd has 23 years of teaching and administrative experience holding a BA and MA in Education. He also has an Administrative License in Education and Human Development. As an academic professional, he has also developed curriculum at both the School as well as District levels. Boyd fosters a welcoming learning environment, where students can build confidence in their educational skills and achieve the best outcomes. ARA focuses on each student’s current academic standing, his learning style, motivation, progression in therapy, confidence, and what might be happening in the student’s residential life. This comprehensive insight and our team approach helps inform how we help each student improve academically. In addition, our students participate in educational field trips to the amazing geological and scientific wonders of Southern Utah. Students are challenged every day to learn in both the traditional classroom setting, as well as through abundant opportunities both on and off campus. Physical fitness breaks between classes. Evaluates each student’s strengths and weaknesses and learning styles. Individualized learning plan for each student. Tests each student upon admissions in Reading, Writing and Mathematics. Follow up testing and evaluations to evaluate progress. 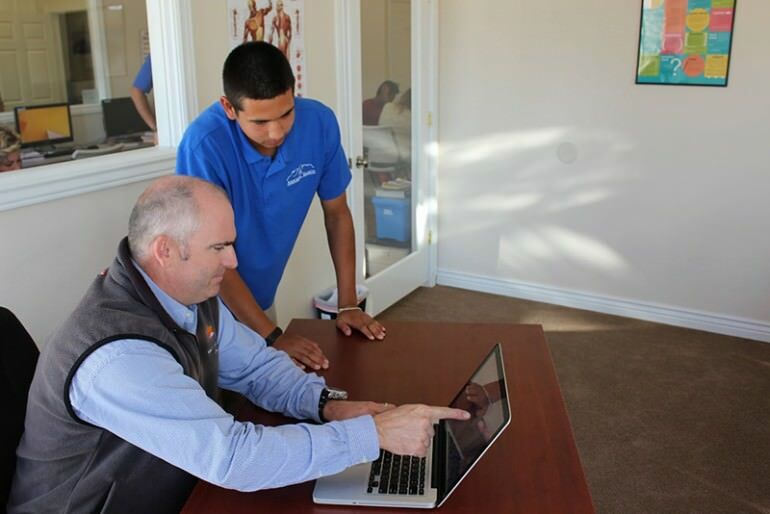 One on one assistance for students requiring extra support. 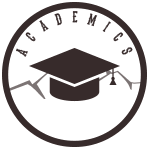 Students in therapeutic boarding schools are frequently deficient in the necessary credits to graduate on time. While enrolled at ARA, students have an opportunity to participate in traditional classes, as well as our credit recovery and GPA repair programs. With this in mind, in addition to traditional classes and curriculum, ARA also utilizes highly interactive on-line courses. ARA has certified teachers and trained tutors to assist students in helping them catch up, and often get ahead, in their academics. In the next 24 hours a member of our team will reach out to you. We want to know more about what you are struggling with and help you determine if our program is a good fit.